China Epic & Yangtze River 15 Day Tour is now 2 FOR 1, this sensational deal allows you to discover the dramatic gorges, mountain villages, historic relics and breathtaking scenery as you cruise along the mighty Yangtze River. 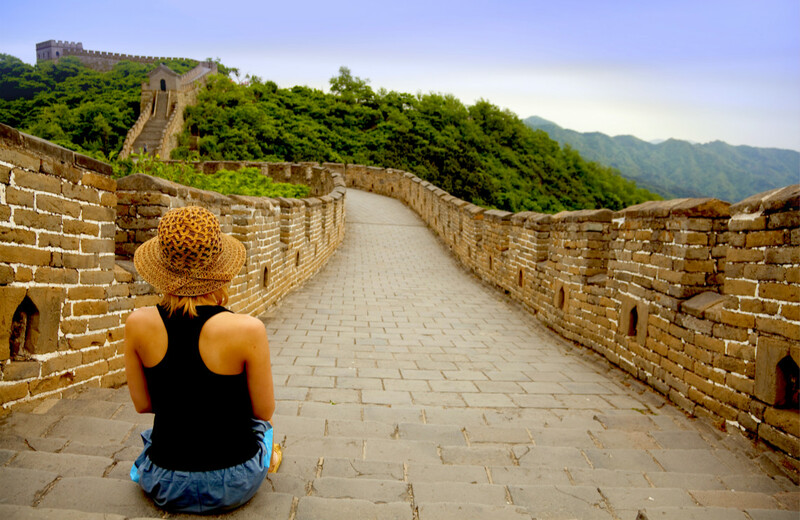 You will also discover the ancient cities of Beijing and experience modern day China in the vibrant city of Shanghai. Limited Time Offer!!! Limited Spots Available!!! Don't miss this amazing deal! Chinese Visa Application fees multiple entries: USD$290/person. Shanghai is the vibrant metropolis and commercial center of China. Today we will visit the Shanghai Museum and indulge in ancient Chinese art, furniture, and jade. Then we will visit Shanghai Old City God Temple area, a busy shopping centre where you may find souvenirs and delicious local food. Enjoy some free time here. In the afternoon you will walk along the famous Bund, a mile-long stretch along the Huangpu River. Lined by the colonial architectures of European design, this area is the best place to capture the western influences of the old days. At night, you may enjoy an optional "Huangpu River Night Cruise" and get a glimpse of the dazzling and charming night view of Shanghai at your own expense (USD$50). After breakfast, travel by coach to Suzhou. Suzhou is also known as the "Garden City" due to its many classical gardens, renowned for their charming natural beauty and harmonious construction. Upon arrival, visit the Lingering Garden which is among the finest gardens in China. As a large area of the city is covered by water, including a vast number of ponds and streams, Suzhou is known as "Venice of the East". You may take a cruise along the Grand Canal to view life along China"s golden waterway in its heyday (USD$30). Then, visit a Silk Spinning Mill, and learn how silk is created from mulberry-munching silkworms to produce the finest thread and cloth. This morning, travel by coach to Hangzhou, described by Marco Polo as "the most beautiful and magnificent city in the world". Experience an oriental tea-tasting at the Dragon Well Tea Plantation. Then, take a boat ride on the serene West Lake, the most renowned feature of Hangzhou, noted for its scenic beauty which blends naturally with many famous historical and cultural sites. This evening, you can enjoy an optional performance, "Night of West Lake", which brings the culture and the soul of West Lake lively in front of you. (USD$60). 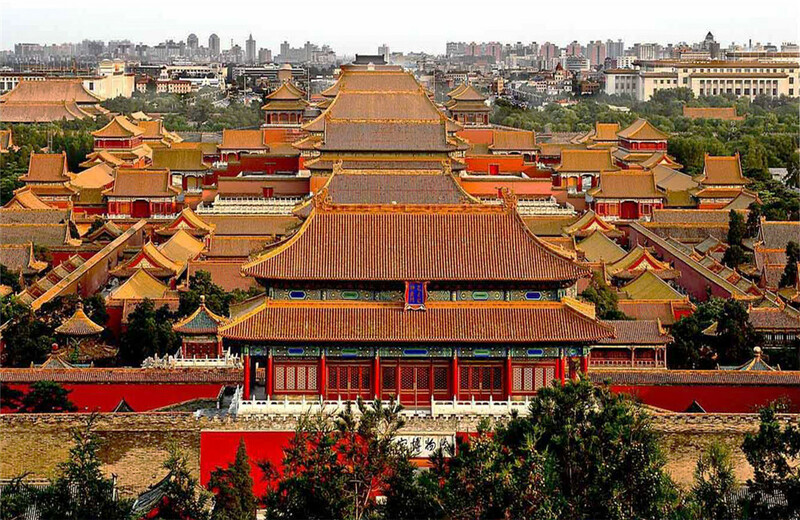 Beijing has served as the capital of five dynasties over a period of 800 years. 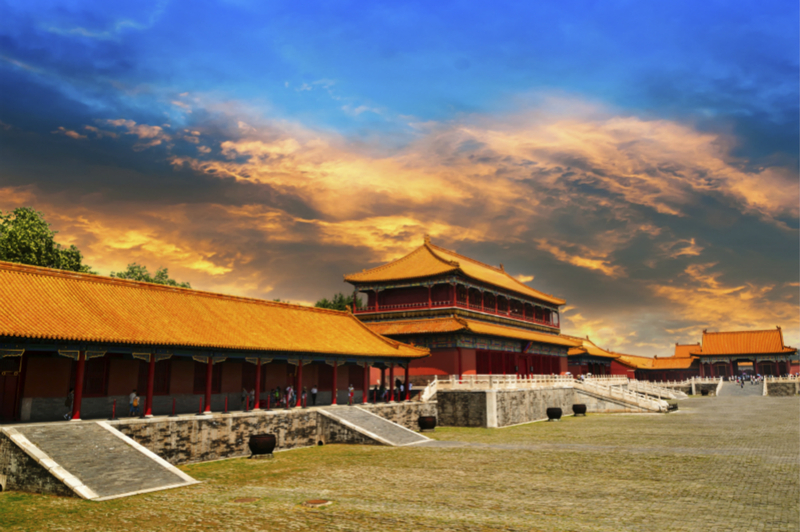 Today, visit Tiananmen Square, the second largest public square in the world, and the Forbidden City, the Chinese imperial palace from the Ming to Qing dynasty. Your welcome banquet includes the local delicacy, Peking Roast Duck. 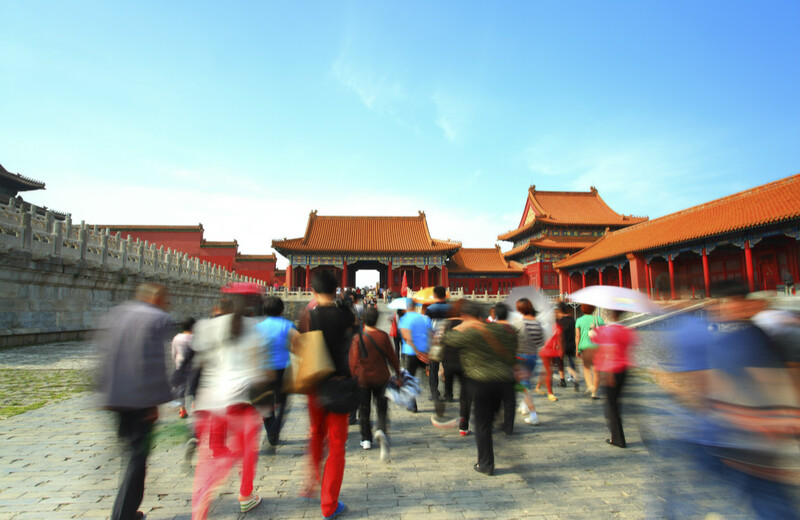 Enjoy the day at leisure or join an optional Temple of Heaven & Hutong Life tour with Dinner ($79). Temple of Heaven, inscribed as a UNESCO World Heritage Site, was visited by the Emperors of the Ming and Qing dynasties for annual ceremonies of prayer to Heaven for good harvest. 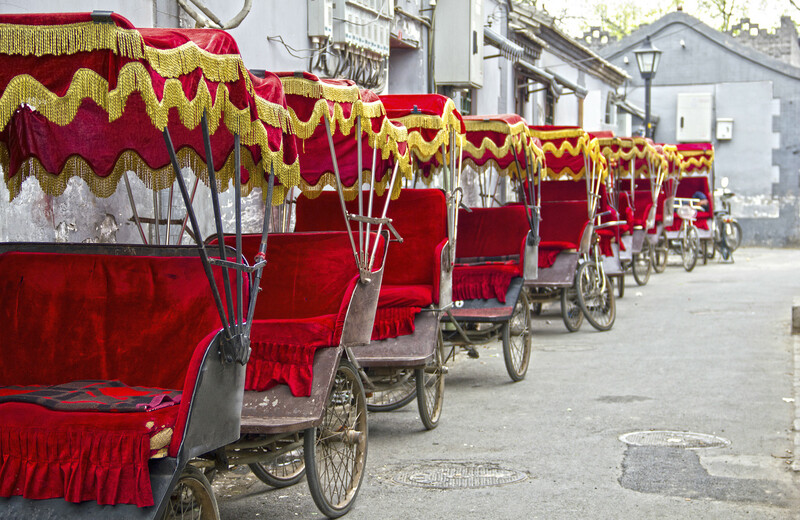 Then take a famous rickshaw Hutong Tour & Local Family Visit, this package also includes a traditional Beijing Zhajiangmian (‘Fried Sause Noodles’) as Dinner . Hutongs are traditional alley ways that made up Beijing’s old city planning, take a special rickshaw ride for an immersive tour to get a wonderful glimpse into yesterday’s world, the old way of life and traditional Beijing culture, and see the dramatic changes the city has undergone continue to visit a local family. 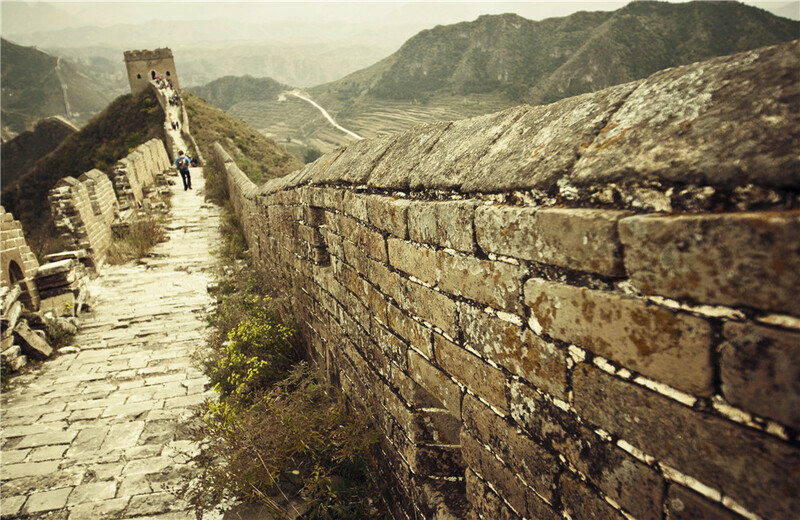 Today’s highlight is an excursion to the majestic Great Wall, the most famous image of China, and a chance to climb a portion of this 3,700-mile marvel. Visit one of the largest Jade Exhibitions in Asia en-route before the Great Wall. After lunch, see skilled artisans at work at a Cloisonné Factory. 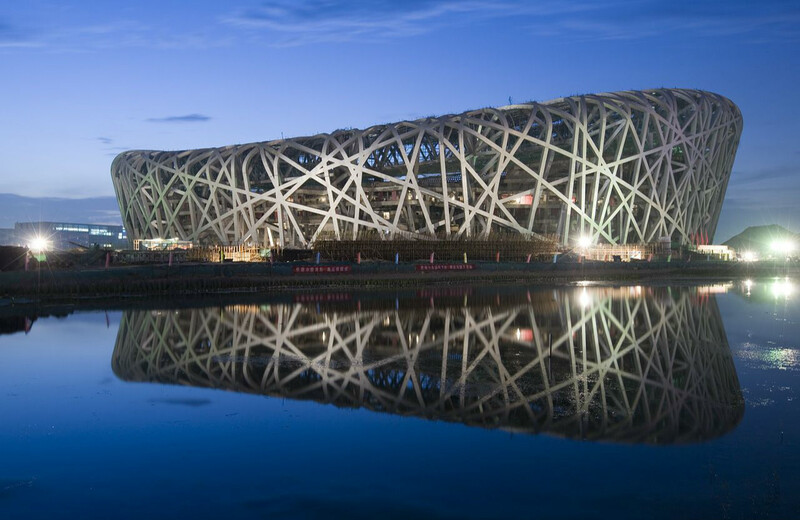 Then we will drive pass by modern exteriors of the Bird’s Nest and Water Cube.. Tonight, you can choose to attend an optional large scale dramatic musical, “The Golden Mask Dynasty” (USD$50). Start your tour the exquisite Summer Palace, the largest preserved ancient imperial garden in China, and a former summer resort for Emperors. Then, visit a Chinese Herbal Institute to learn about traditional Chinese medicine, which has existed for thousands of years. President No.7 will take her maiden voyage on April 10, 2013. As one of the NEWST luxury Yangtze cruise ship in 2013, President No.7 sets up a new standard of the deluxe Yangtze ship of President Fleet. It is the largest cruise ships on the Yangtze, with 146.8 meter in length and 20.2 meter in width. Onboard the ship, there are 215 luxury standard rooms, 13 luxury executive rooms on the top deck, and 2 presidential suites on the fore side of 3rd deck, totaling 230 rooms for 460 guests. Specially designed for customers who travel with family, President No. 7 offers 100 luxury standard cabins which can be upgraded into triple rooms for family with kids. So the total capacity of the ship can be about 580 guests.